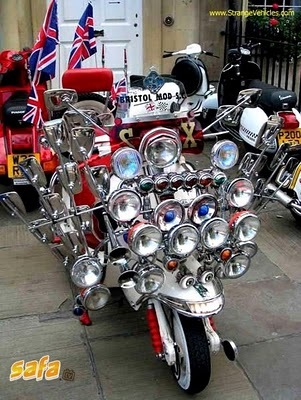 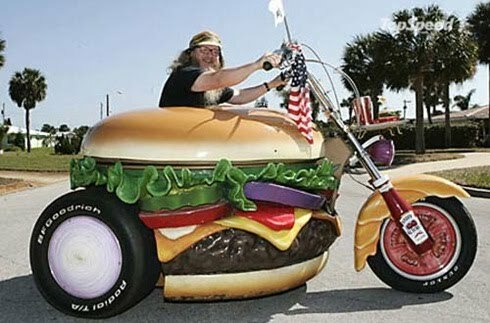 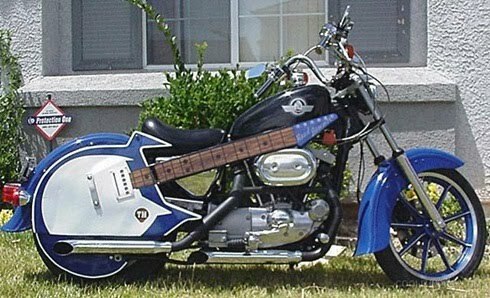 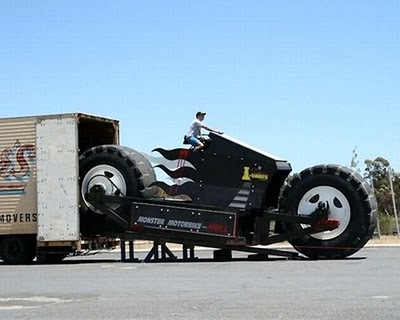 Whether you love to do a bike modification or not, this list of the top 10 wackiest motorcycle design could be an interesting post for you. 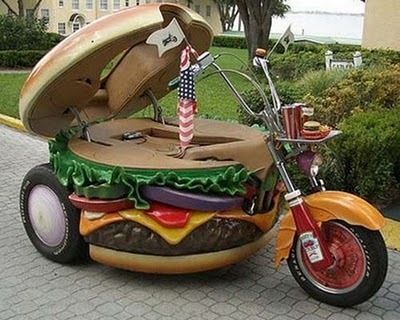 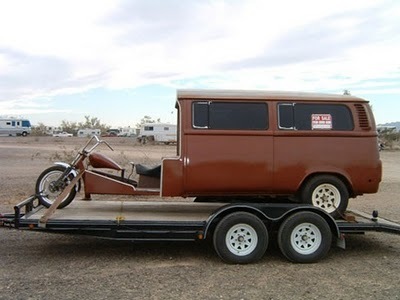 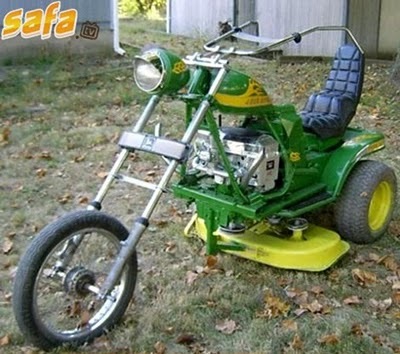 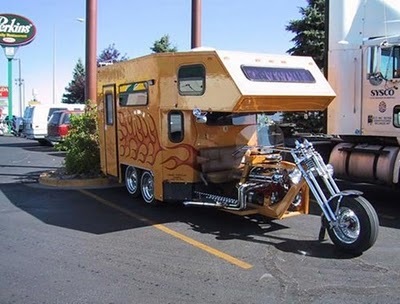 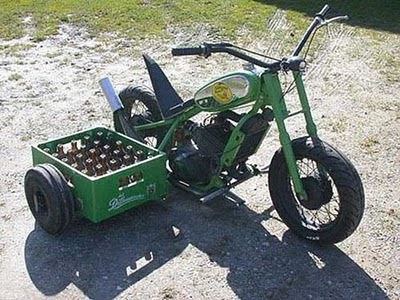 in this list we could find the wackiest and the most idiotic motorcycle and bike design. I’m sure that this Alligator Bikes design should be listed on this wackiest bike design. 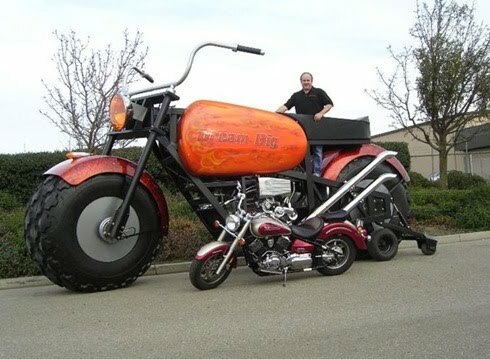 And this Cool Motocopter too. 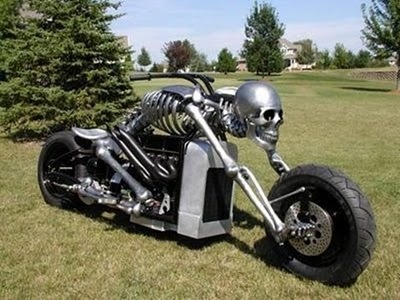 The first of all we have a Skeleton Bikes. 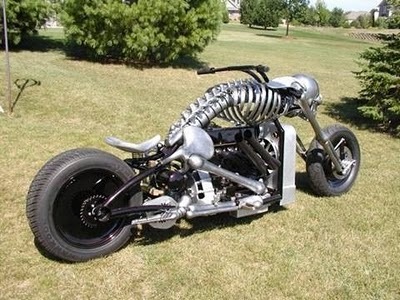 this motorcycle design was suitable for those Gothic Fans.